Along with their creative and graphic service business, the new space will host a gallery. The first exhibit will include the work of Ten Hundred (Peter Robinson). 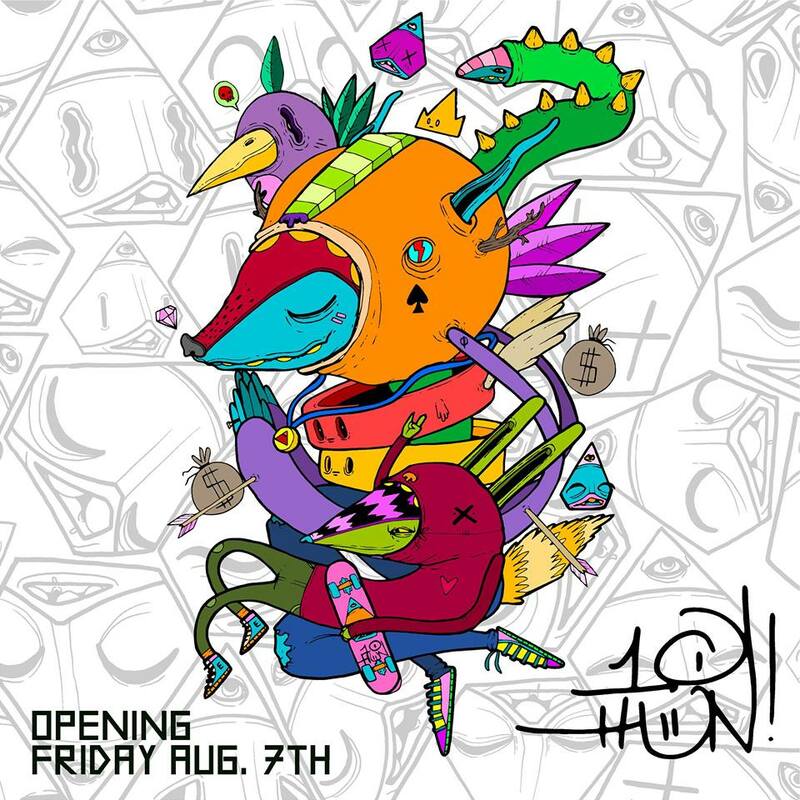 Ten Hundred is an artist and designer from Seattle who specializes in bright, colorful, imaginative character work inspired by cartoons and anime, street art and graffiti, childlike imagination, comics, world cultures, religions, and folklore.